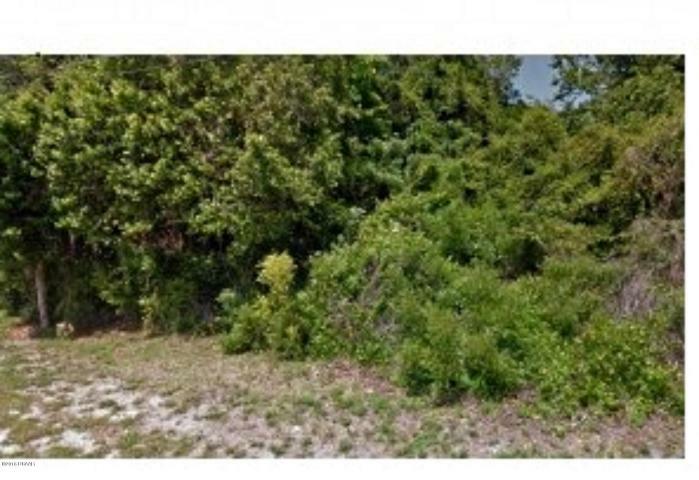 Single Family Residential Lot! 80’ Frontage and 120’ Depth, nearly ¼ acre, now available in the Florida Shores Subdivision at an incredible price! Beautifully wooded, offering a great opportunity to build your new home surrounded by trees for shade and privacy. All utilities are available at site. Conveniently located with Shopping and Restaurants nearby. Easy Access to US-1, State Road 442, I-95 and just 10 Minutes to 13 Miles of Sandy White Beaches! Quaint New Smyrna Beach and Daytona Beach, home of the “World’s Most Famous Beach”, are a short drive and the Orlando Attractions are located in close proximity! Come and Discover the City of Edgewater, a well-established area with 146 acres of parkland, offering a variety of uses from picnicking, fitness trails, swimming, fishing, tennis, football, racquetball, baseball, bicycling and more – you’ll always find something to do! The Riverwalk along scenic Riverside Drive has become a popular place for walkers, bicyclists and nature lovers. The Indian River Lagoon, known as the underwater rain forest is a very short distance and Edgewater’s quiet, small town charm has earned the title of “The Hospitality City”! This Location has so Much to Offer and… You can’t Beat the Price! Location: Conveniently located with Shopping and Restaurants nearby. Easy Access to US-1, State Road 442, I-95 and just 10 Minutes to 13 Miles of Sandy White Beaches! Quaint New Smyrna Beach and Daytona Beach, home of the "World's Most Famous Beach", are a short drive and the Orlando Attractions are located in close proximity! Scenery: Beautifully wooded, offering a great opportunity to build your new home surrounded by trees for shade and privacy. Recreation: Come and Discover the City of Edgewater, a well-established area with 146 acres of parkland, offering a variety of uses from picnicking, fitness trails, swimming, fishing, tennis, football, racquetball, baseball, bicycling and more - you'll always find something to do! The Riverwalk along scenic Riverside Drive has become a popular place for walkers, bicyclists and nature lovers. The Indian River Lagoon, known as the underwater rain forest is a very short distance. General: All utilities are available at site. Previous Listing“ROCK BOTTOM PRICE” – THREE BUILDINGS – $2,800/Month Lease INCOME!! !Next ListingRESORT-STYLE LIVING – EVERYDAY! REDUCED $30,000! !